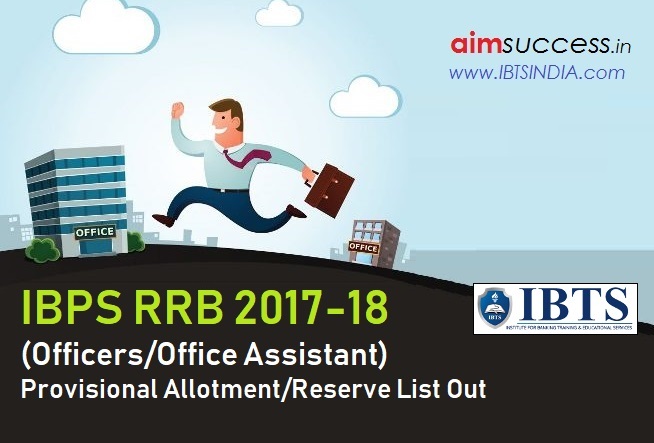 How to Check the IBPS RRB VI Provisional Allotment list? Click on the direct links given above or visit the official website of IBPS and click on CWE RRB tab there. Enter your registration number/roll number and password/dob. Thanks & Stay Connected for more updares related to IBPS Exams.